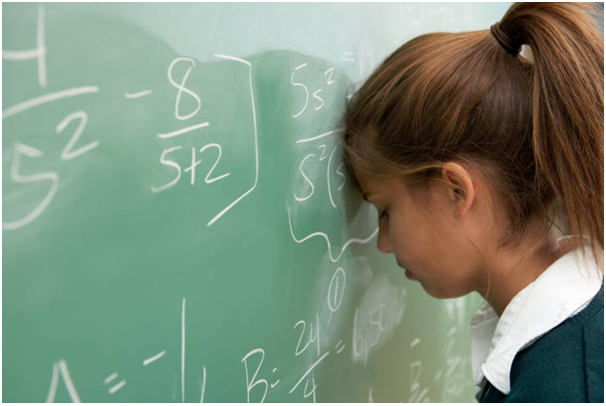 Many students hate Maths! Many love it too! 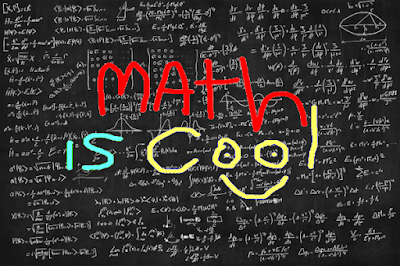 So here are some tips to ace the Mathematics section in engineering entrances. Practice is the key. Solving questions is just basically application of formulae. As you practice more and more questions you will know what formulae or concept to apply in which question. Start some questions with your notes open in front of you. Later solve questions on your own without any help. Every formula or concept requires some input values, identify them in the question. If they are not directly given, derive them. 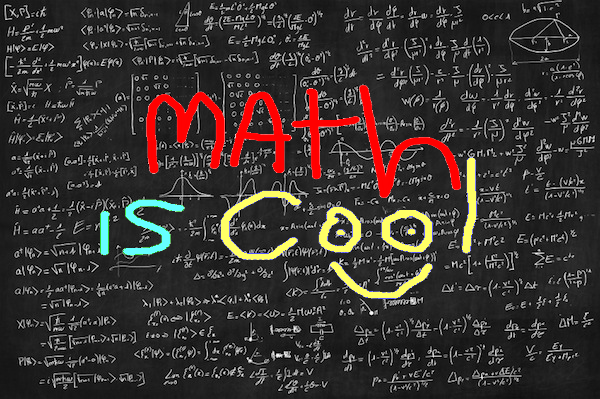 All the best and Maths is Fun!